This Universal Sound Therapy Protocol has been designed to assist your body overcome ALS. ALS – Amyotrophic Lateral Sclerosis, sometimes referred as Lou Gehrig’s Disease is a very serious neurological disease that according to the Mayo Clinic, “causes muscle weakness, disability and eventually death.” Mayo says that worldwide, ALS occurs in 1 to 3 people per 100,000 and in 90 to 95% of those people, doctors don’t know why ALS occurs. Muscle cramps and twitching in your arms, shoulders and tounge. The disease usually starts in your hands and feet but then spreads to other parts of your body. You become progressively weaker until you are paralyzed. We at Universal Sound Therapy believe that sound therapy will help your body heal itself. Our bodies want to be healthy and sometimes just need a tool to help them get there. Every part of our body vibrates at specific frequencies and when we are sick or injured, we are not in resonance, we are out of tune. 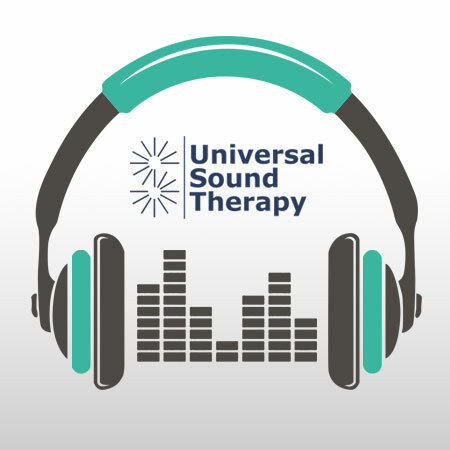 Universal Sound Therapy Healing Sessions provide our body with the correct frequencies and our body will make changes to get back into resonance and tune or heal itself. Give our Universal Sound Therapy Healing Session on ALS a try. With our 90-Day Money Back Guarantee you have nothing to lose and everything to gain. Go ahead, give it a try. I am using your cd along with every other kind of treatment and therapy I can afford. Something is helping and I think it is the sound stuff. I had not had any help before and when I added the cd things started to get better. I am giving your cd a run for the money. It seems to have slowed the progression of my ALS and that’s pretty good for only $47. I’ll keep you posted on my progress back to health.